Will the Paint Wear Off or Yellow My Painted Cabinets? We got these questions on our Facebook Page when we asked people what their lingering concern about painting their cabinets was. 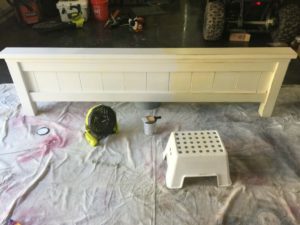 Will the paint on my painted cabinets wear off? 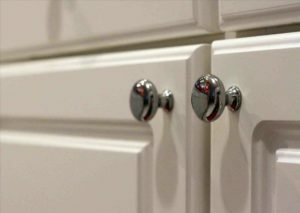 Longer answer: If you make sure to open your cabinets with the knobs and drawers with pulls you should never have a problem. 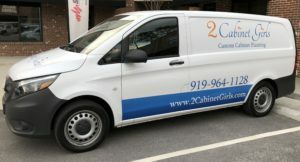 The things that you think are probably bad for painted cabinets are, and most are easily avoided. Dirty hands on painted surfaces, hands covered in chocolate frosting pulling open drawers, dogs scratching, hitting cabinets with pots or pans, kicking doors closed with your shoe, leaving food splatter on them or slamming them shut will all cause the paint to fail earlier than expected. Will the paint on my painted cabinets yellow over time? Longer answer: We only use water-based paints, which don’t yellow over time. The “yellowing” that people talk about happens in oil-based paints that contain an alkyd resin which partly consists of an oil from a natural source, such as vegetable oils. Oil-based enamels are still used in areas around the home like skirting boards, cabinets, and doors, due to the good gloss and appearance, block resistance and hard wearing characteristics. This toughness comes from the curing reaction of the oil with oxygen from the atmosphere over a long period of time. One effect of the curing cycle of the oil is yellowing, which occurs normally and increases over time. This yellowing is particularly noticeable in clear varnishes and white or light colored paints. The yellowing of oil-based enamel paints has been established for decades and is widely known in the painting industry. Because we do not use oil-based products, we avoid any yellowing over time. To see a great example of how yellowing can impact oil-based products like polyurethane, check out the great post by Katie Bower on her BowerPower blog post My solution to yellowing polyurethane. If you've been thinking about doing something fun and exciting with your house, we should talk. 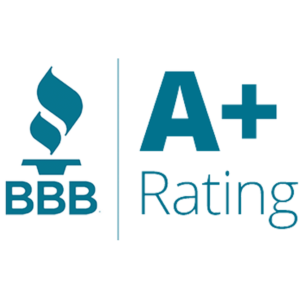 There's no obligation, and talking with us often spurs even better ideas for our clients. Kristen is a former Bostonian who’s been living in NC since 2003. She lives with her husband and son in Apex, NC, and has dabbled in many creative fields, including Design, Organization, DIY, and Painting. Does a Bigger Company Mean Better Results?